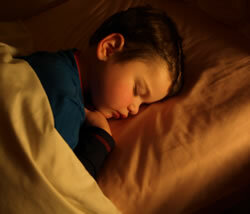 We understand that a child who wakes parents and siblings on a regular basis is not easy to live with! You will all suffer from the affects of sleep deprivation. The little people in your life will all have different sleep needs. But sometimes the nights are just too short or disrupted! We can show you natural, loving ways to help them to allow you to get more sleep.